These have been taking up space for quite a while. Have less than 10k miles on them. There was a thread before that I had in which I didn't want to ship. Apparently I was wrong in thinking someone would be local to pick these up! Shipping to the lower 48 ONLY. Nothing outside of the country. Canada may be an exception but I will NOT pay for shipping. Any questions please feel free to contact me by PM. Last edited by RoccoRock; 09-18-2018 at 04:24 PM. Will these fit a 2016? How much do they drop the car? 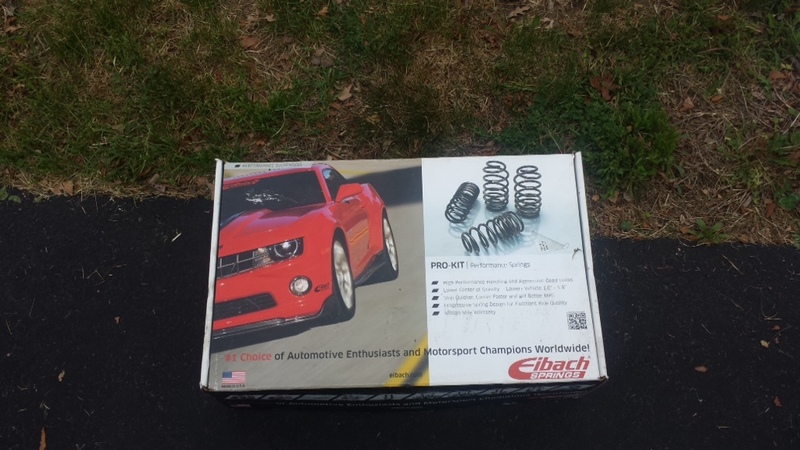 Eibach's website doesn't have anything listed for s, se, sel, titanium after 2013. I don't believe the suspension was changed at all when ford did the refresh on the focus however you should check with eibach directly. These spring will drop the car .8" front and rear. It's noticeable, however not too aggressive. The sportlines had a tendency to tuck the wheels under the fenders and I'm not a fan of that look. I'm not sure what the difference is between the touring package shocks/struts and stock ones; however I ran these with the stock ones and it rode great. Everything was noticeably tighter with minimal bounce when it came to bumps. 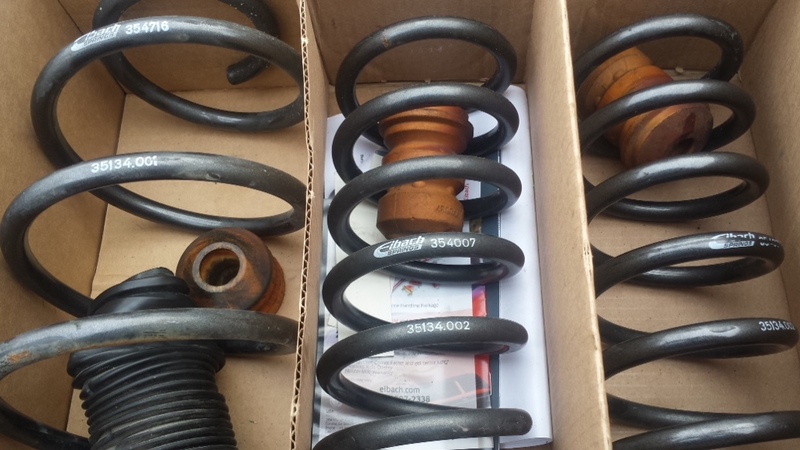 Just know that with ANY lowering spring ride quality does tend to suffer. These, to me, are the best compromise. 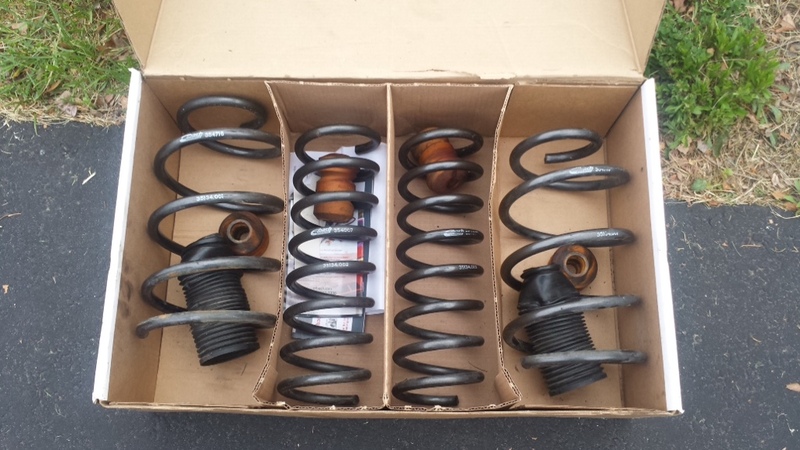 The touring package shocks/struts fall between the standard stock and the handling package. I use my Mk3 mostly for long-distance travel so I'm not sure it would be a good move. I'll think about it--this is a great deal. GLWTS!